Whatsapp is the best mobile application to exchange free multimedia message over internet. It supports most mobile devices today like BlackBerry, Nokia Series 40 and Symbian, Android, iPhone and Windows Phone. But they have not made any application to be used on a PC. It may be because it makes use of your phone number to route messages. But this problem can be solved by using verification by Phone call. UPDATE: Use WhatsApp On PC using BlueStacks – a free Android emulator. Thinking of the fact above, we have a nice and easy way to use WhatsApp on PC. You just need to install an application which emulates Android on your PC and then you can install WhatsApp in that application. After this you just need to confirm your phone number which can be easily done by verification by Call method. You need to have different numbers on your mobile device and computer. This is because you can use a single number with only one WhatsApp installation at a time. Also you can even get a land line number verified with WhatsApp because we will make use of verification by call, and a land line can obviously receive a phone call. Also if you need to use the same number on more than one device, then you will need to register it again and again with the device you need to use WhatsApp with. Using Whatsapp on PC is quite easy. You can follow the video above or you can follow the steps below. You need to download any Android Emulator, we will use YouWave in our tutorial. On the top menu you will have an option named “Help”. Click on it and you will find a sub-option named “Instructions”. This will show you the current directory for your Android applications. You need to copy the “WhatsApp.apk” which you downloaded to this directory. Now you need to refresh the applications present is YouWave’s database. This can be done by clicking on “Redraw Icons” present in “View” menu. Now you will see the WhatsApp icon in the applications database. Just double-click on it and it will be loaded. 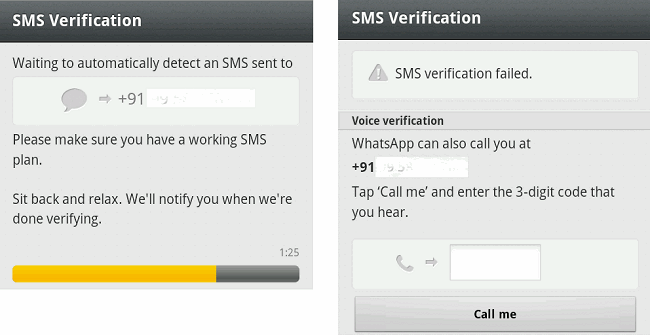 Now you need to input your phone number and let the application wait for the SMS verification. It will try for 5 minutes and then it will ask you to get a call on the number you provided for the verification code. Hit “Call Me” button and receive the call. Now just input the code they gave you on the phone in the space provided. Msg is not delivering wht to do now????????? Wait for the call with the code on your number. 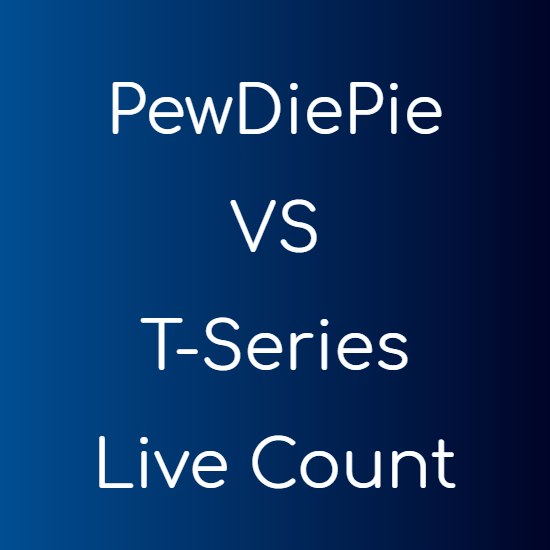 I have added the video. It shows how to add the contact. i have added already but m not able to send messages? Have you added the contacts? actually when i double click on whatsAap icon..it loads…then its screen appears for 5 sec then again goes…..solution plz..? Do one thing try to do it with Bluestacks. I will write a detailed article on doing it with BlueStacks in a week or two. But you can try it yourself, it’s easy. bluestack is giving me a problem..i have tried bluestack many a time but it doesnt install on my pc…so plz cn u give me the solution of YOUWAVE…? Yes it is a custom made theme. Will launch it officially some day. Great tutorial. BTW so will I be able to continue using WhatsApp on the phone as well? I don’t want to lose access from the phone. Hello is it also possible to activate whatsapp on a local number ???? And i normally used bluestacks to run whatsapp, but is youwave better?? then i think about switching. Yes it is possible. No, Bluestacks is better, I will write a tutorial for that too. YouWave is a 7 days trial. How can we use it for more than 7 days? hello hemant bluestack is very heavy sofware it slow the computer.so improve you bluestack…. I followed your steps and when I double clicked the whatsapp icon and loading completed. it showed the sorry sign it said that the whatsapp process.com app is unexpectedly closed with force to close icon. What can I do then? Can you give me some more information? Because it’s working fine at my end.